CALL IF TRAVELING FROM AFAR!!! Illness or family emergency may cause us to close. See our Katsina dolls, pottery, baskets, turquoise and sterling jewelry, and more. Visit or contact us. 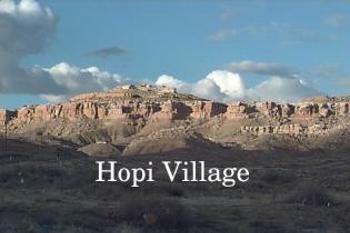 Learn more about the Anasazi and their descendents, the Hopi.